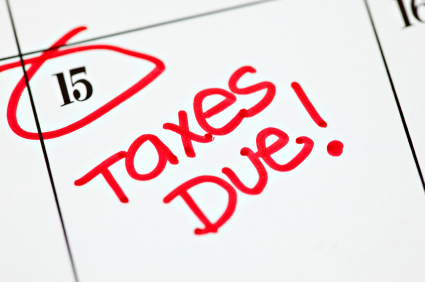 April 15th is Around the Corner – Happy Tax Season! Whose health expenses can you claim? Your spouse, dependent(s), or decedent. You can only claim the medical and dental costs you paid this year, regardless of when the services were rendered. There may be exceptions for decedents (someone who has passed away). What health expenses can you include? Almost always, any preventive care is a prospective write-off. Preventive dental treatments such as cleanings, sealants, or fluoride treatments can be tax-deductible. Extensive eligible treatments may include fillings, braces, and dentures. Routine wellness checkups and diagnostic tests may be tax-deductible too. Here’s a tip many people don’t know – your mileage might be deductible as well! You can claim your travel costs for dental and medical care. This includes public transportation, mileage, tolls, and parking fees. To determine whether your expenses meet IRS criteria, click here. Your total dental and medical expenses must exceed 10% of your adjusted gross income. If you’re over 65 years old, your dental and medical expenses must exceed 7.5% of your adjusted gross income. You can learn more requirements and possible write-offs by viewing the full list of tax-deductible medical and dental expenses. Your tax consultant is a great resource to review potential deductions for medical and dental expenses with you, so don’t forget to check in with them if you have any questions.